Seamus Heaney passed away on August 30, 2013, at Dublin's Blackrock Clinic, following a brief illness. While the loss remains incalculable, his legacy shines brighter than ever. On the occaion of what would have been his 80th birthday, we present selections from the wealth of Heaney-related material in the RTÉ Archives. In 2009, RTÉ celebrated his 70th birthday with a series of tributes - here he is giving a memorable speech at a live event in the Royal Hospital Kilmainham. Below, he offers a moving reminiscence of the Derry home he grew up in, and of his mother. 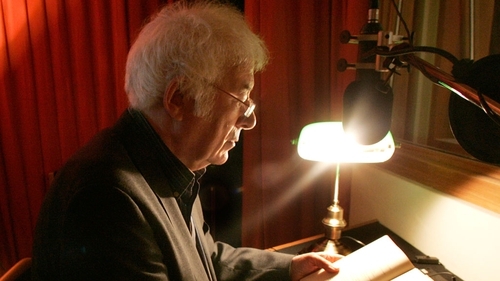 Listen: Seamus Heaney: A Celebration was recorded live at the NCH in association with One City: One Book, Poetry Ireland, RTÉ Radio 1 and The RTÉ Concert Orchestra with conductor David Brophy. Contributors include Paul Muldoon, Lisa Hannigan, Paula Meehan, Gabriel Byrne, Peter Fallon, Michael Longley, and President Michael D Higgins. 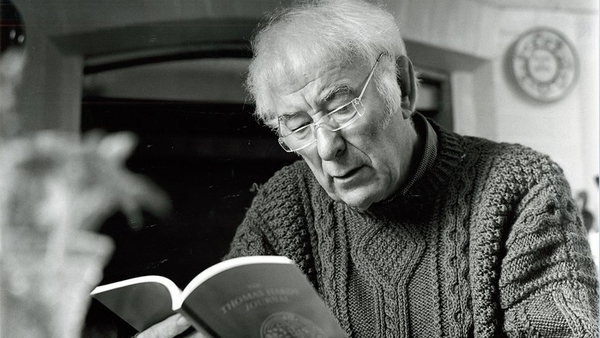 You can see RTÉ Archives special tribute to Seamus Heaney here.